Roomzzz Aparthotel Chester blends aspects of boutique hotels and luxury apartments! 64 luxury apartments, including five stunning penthouses all with balconies overlooking the racecourse. 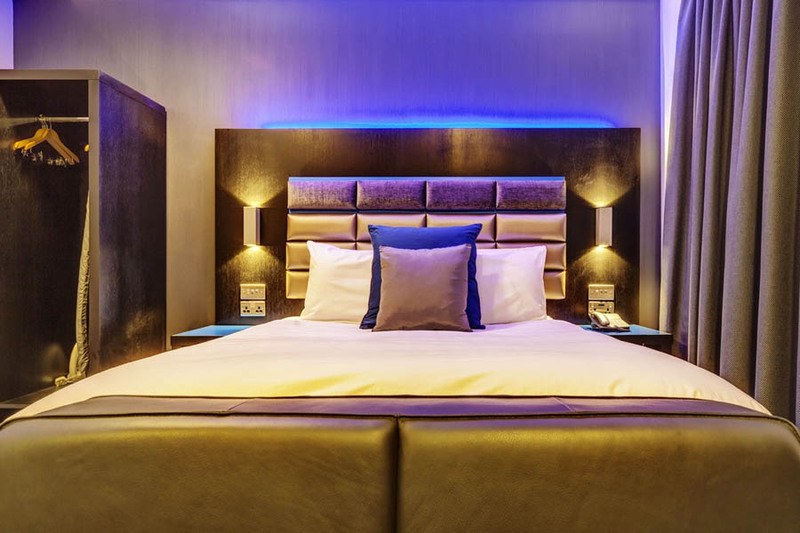 For a stay that combines style, comfort and convenience, Roomzzz Chester City is the clear odds on favourite. Ideally located a few minutes walk from the city centre and beside Chester racecourse – the oldest racecourse in the UK - Roomzzz Chester City is perfectly placed for a day of shopping or a day at the races. 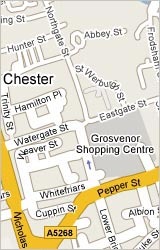 Check out Chester Zoo, Chester Cathedral or explore the city’s beautiful streets.